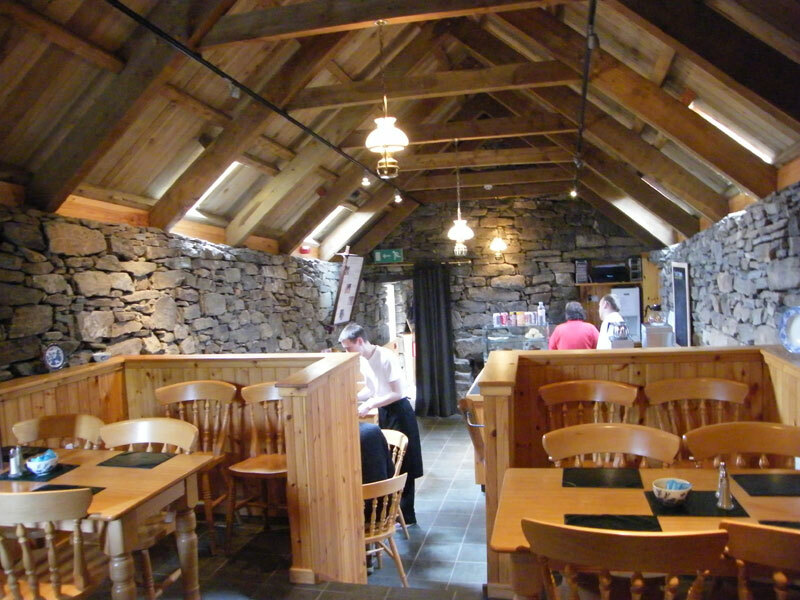 Sited in an environment of outstanding natural beauty at Carloway on the Atlantic coast of the Isle of Lewis, this unique group of restored thatched cottages should be included in the itinerary of all visitors to the island. Step back in time, learn about and experience the way of life in a typical crofting township of the last century. See traditional activities, including the weaving of the famous Harris Tweed. Buy some mementoes of your visit in the village shop and relax in the cafeteria where you can enjoy the best of home - made fare. Open from Monday to Saturday 9.30am to 5.30pm throughout the summer season, but feel free to visit at any time. For admission charges and further information.